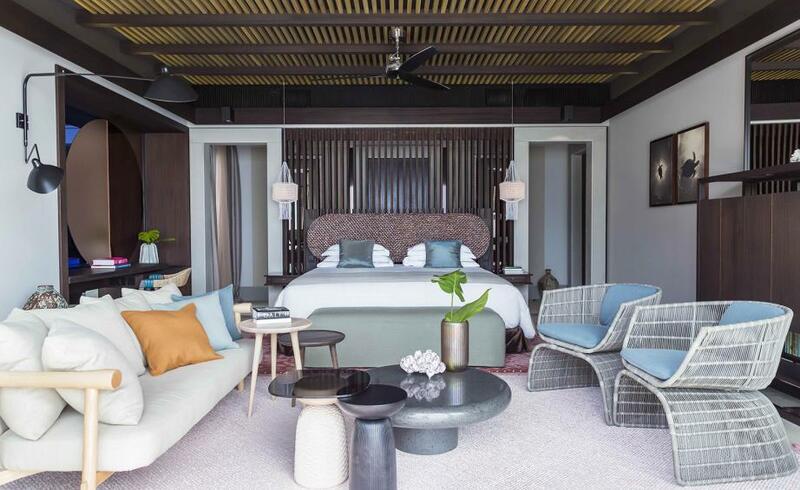 The Maldives may be heaven on earth, but when you’re running a luxury resort like Velaa Private Island, all that fresh sea-salted air can take a devilish toll on the furnishings. Which might explain why the 47-key property has found it necessary to spruce up one of its four private residences when it’s only been open since December 2013. The masterplan is to invite a tent-pole designer to refurbish each of the remaining villas – originally designed by Czech architect Petr Kolar – and first out of the box is Patricia Urquiola’s work on Nirolhu Private Residence.